For 60 years, the Sitka History Museum has received many generous donations from individuals, organizations, and foundations. As a nonprofit organization, the Museum depends on financial support from the community in order to achieve our mission. The Sitka History Museum receives funding from the City and Borough of Sitka to aid in our operations. These funds are critical, but do not provide all of the funding needed to operate the museum, take care of our collections, and support special Society efforts. 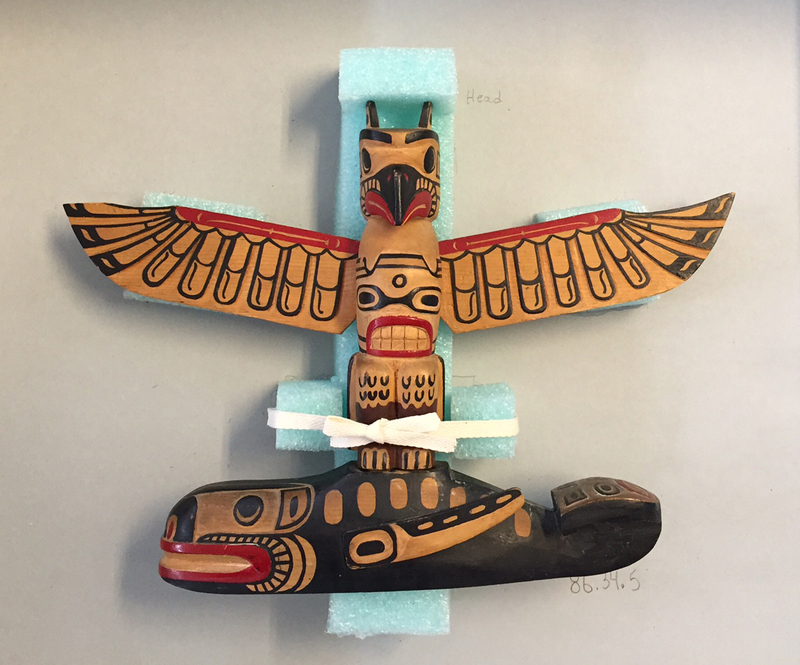 Giving to the Sitka History Museum ensures the preservation of Sitka’s stories for generations to come. Learn more more about ways to donate below and remember, your donation is greatly appreciated and tax deductible! The Sitka History Museum welcomes donations year-round and during its Annual Support Campaign. The Museum will gladly designate your contribution as a memorial, tribute, or endowment at your request. General donations, memorials, and tributes are deposited into general operating funds which support the Museum’s mission, such as preservation efforts, exhibit design and construction, and special programs. The Sitka History Museum holds endowment contributions in perpetuity, with the interest providing a stable source of income for years to come. As the Museum is a non-profit 501c3, your donation is deductible to the extent allowed by law. All gifts are acknowledged in our newsletter and on our website unless the donor wishes to remain anonymous. For memorial or tribute donations, the Sitka History Museum will notify family members or honorees of the gift at the donor’s request.